Note - the colours may appear slightly differently than they actually are (due to differences in computer monitors). Care instructions Wash at 40 degrees. Do not tumble dry, reshape when damp. 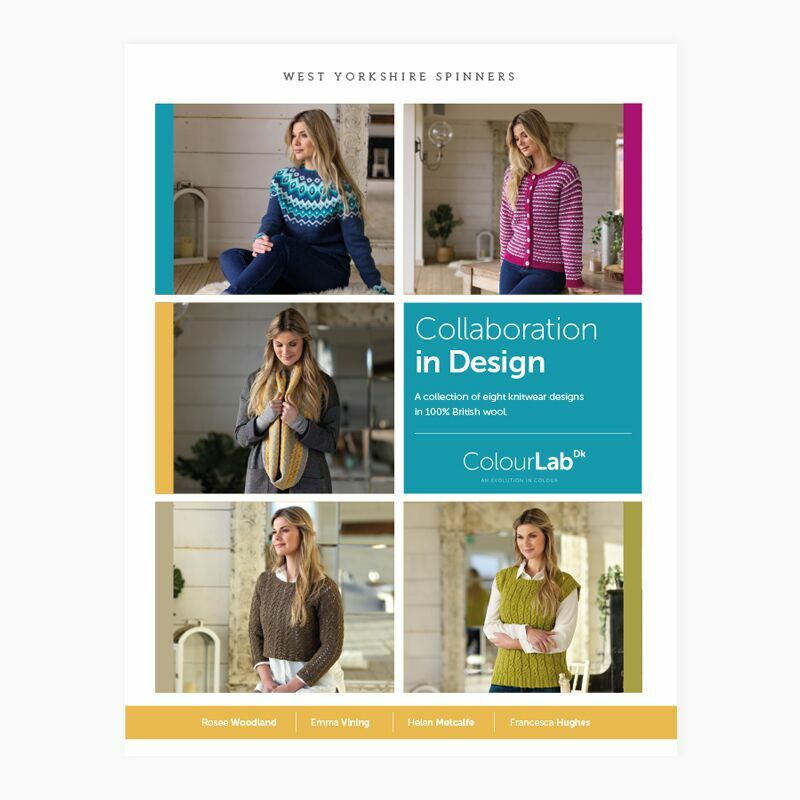 The Collaboration in Design pattern book has been designed with ColourLab DK yarn in mind. It is available at http://www.theyarncafe.com/collaboration-in-design-colour-lab-dk-pattern-book/.